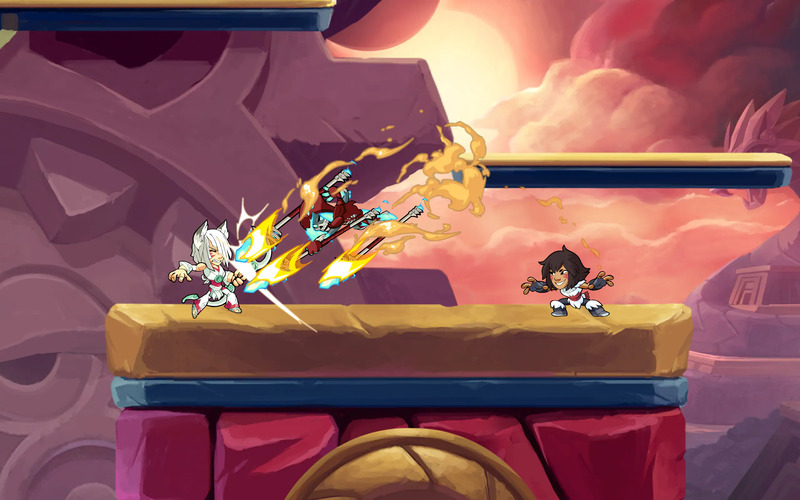 Brawlhalla is coming to Switch and Xbox! 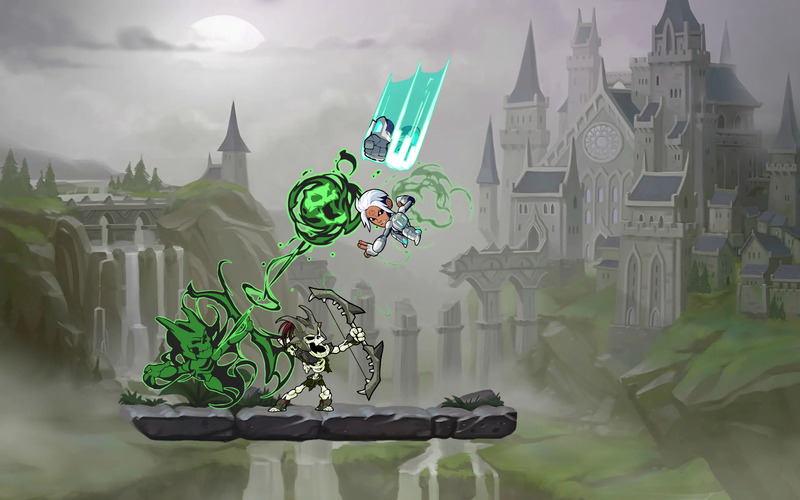 “Set in the warrior heaven of Valhalla, Brawlhalla begins as Odin, King of the Gods, commands his Valkyries to gather the greatest warriors to fill his halls. Much to Odin’s surprise, the Valkyries don’t stop at gathering Vikings, but collect the most legendary warriors from across space and time. Soon, Valhalla is full of pirates, cowboys, Amazons, aliens, and monsters. Their battle prowess and short tempers mean that they’re constantly fighting with one another as they await Ragnarok. So, in an effort to give them a constructive outlet for their violent ways, Odin sets up the grand tournament of Brawlhalla so that the warriors can fight it out until the end of days.